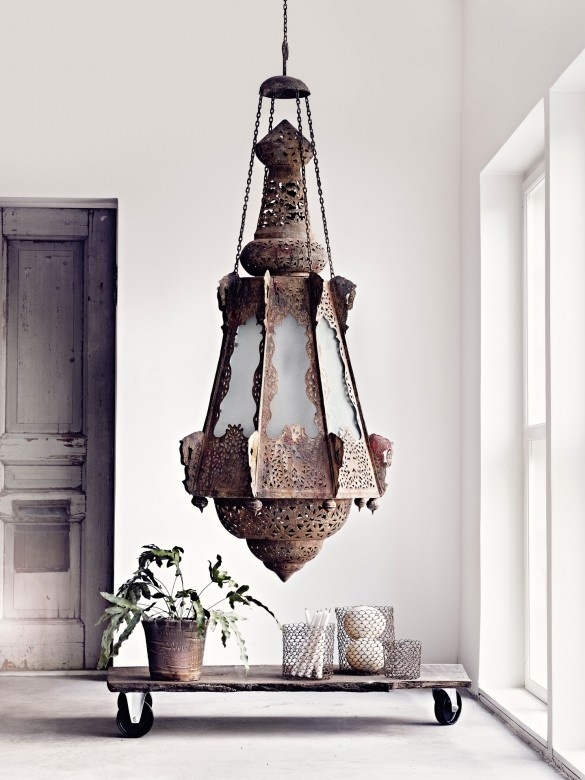 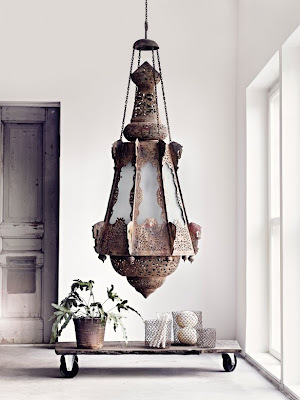 To start your Monday with a little inspiration — a stunning Moroccan pendant light. 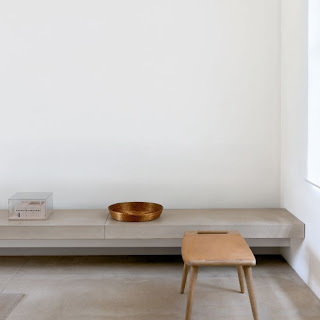 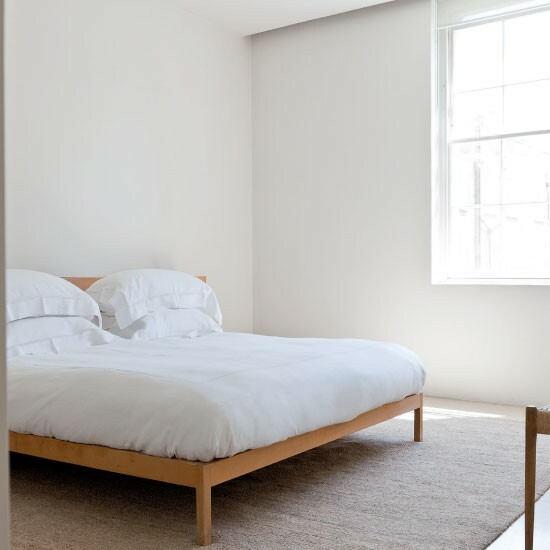 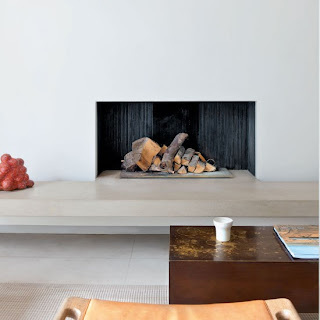 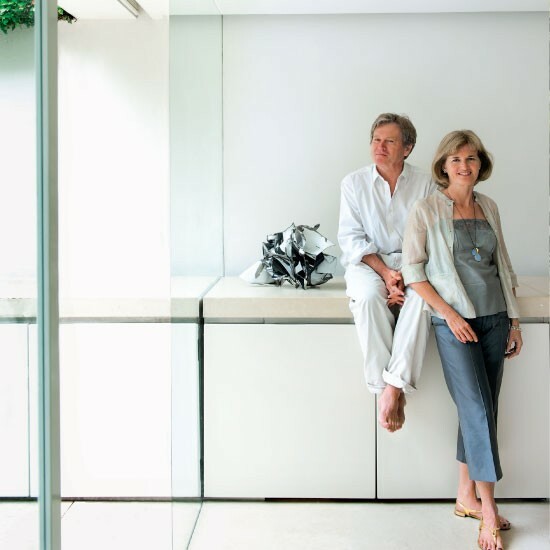 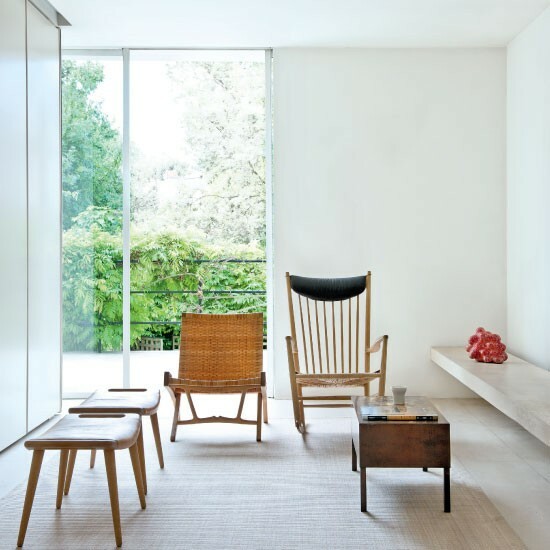 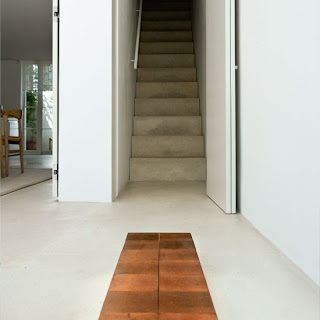 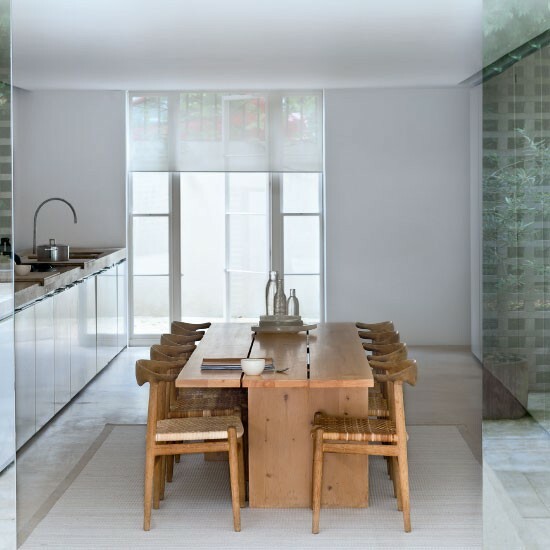 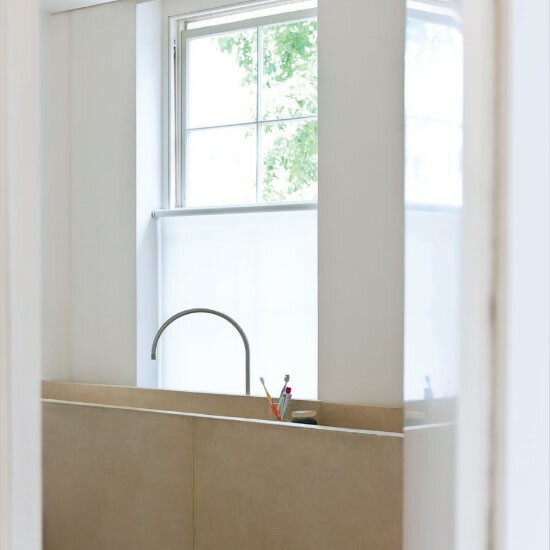 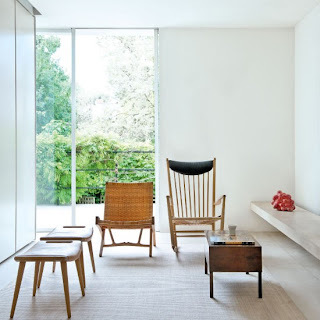 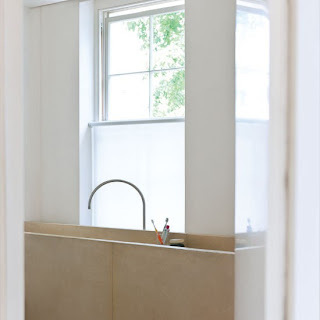 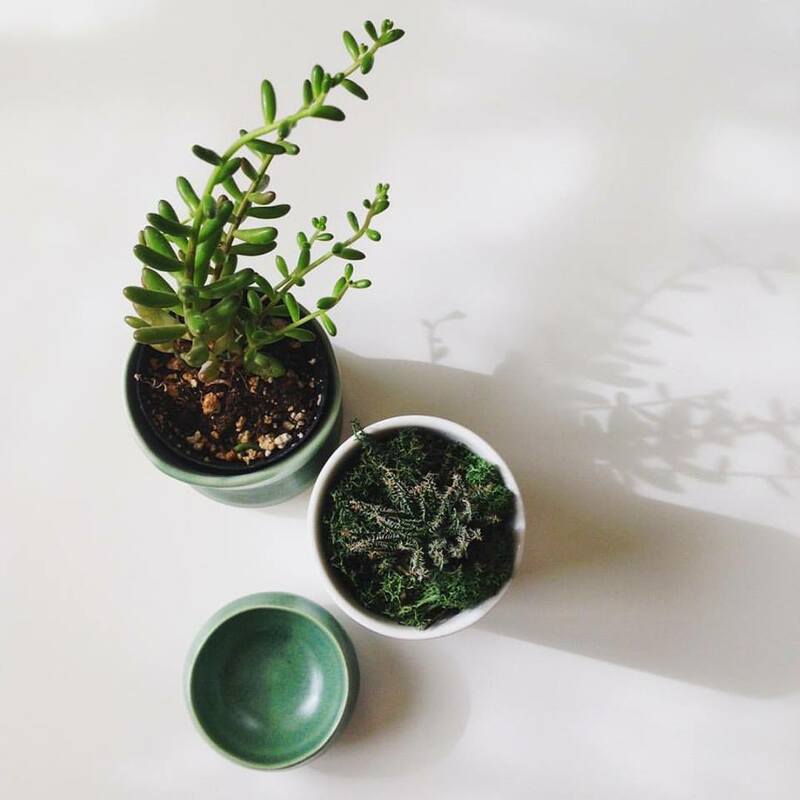 Love the elegantly minimal London house of architect John Pawson and his wife Catherine — a serene space designed for a contemplative existence. 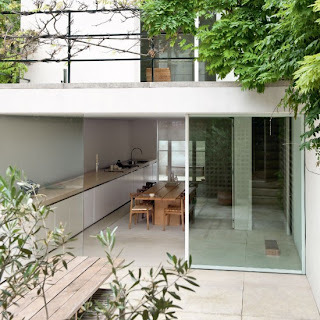 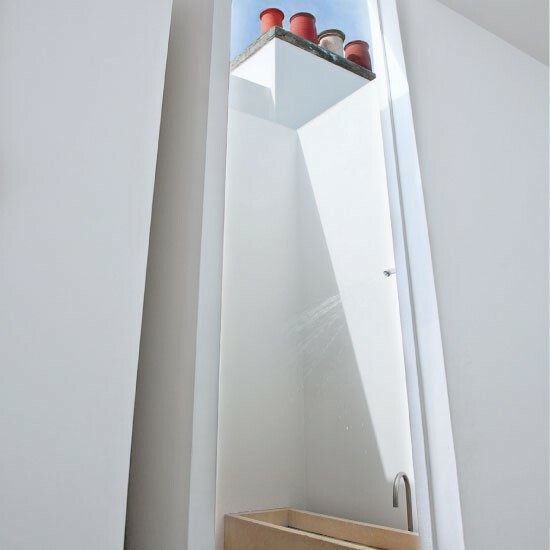 More here on House to Home.